Not a feat for the faint of heart, one man was tasked with the daring mission of recovering the illustrious Q. Having recently made big news in Alaska, the Q showed up and shocked everyone by transforming KODIAK to KODIAQ over night. Yet as it stands for a marker of change, and biggest better things to come, its powers are required elsewhere. 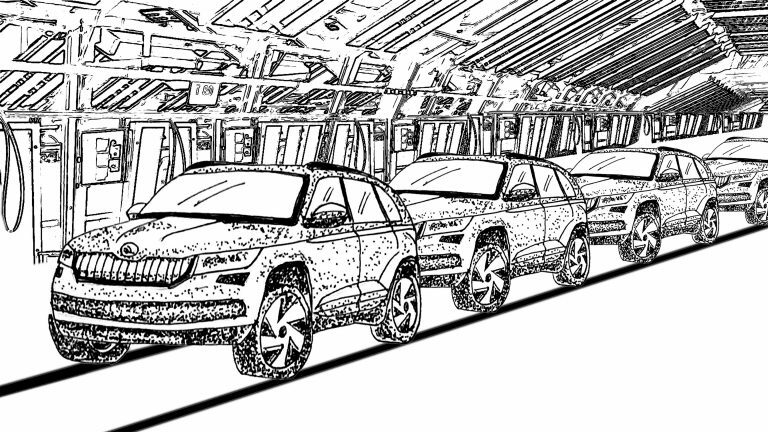 It is an early morning in the ŠKODA Kvasiny plant a week prior to the start of production of the new KODIAQ. Without the Q, manager Jiří Černý has realized, the potential of the new SUV cannot be realized. The only solution: The Q needs to be returned from the faraway Alaskan lands. He knows there is only one man for the job. 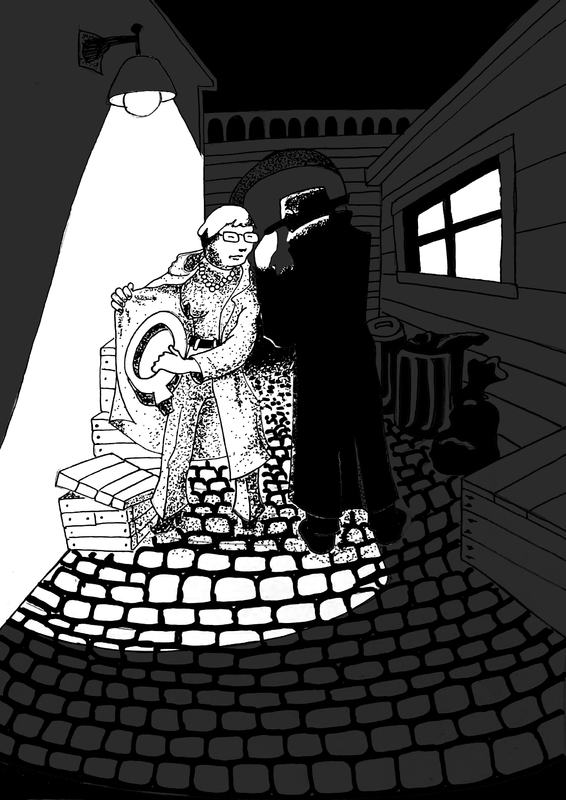 Calling on his most savvy informants, he finally tracks down Agent Letter and fills him in on the mission at hand. Never one to shy away from a challenge, Letter sets off straight away for the airport, vowing to return to his homeland only under one condition: the Q is in his hands. It is a long journey, but Letter ventures bravely forward into the rugged territory of the Alaskan wilderness. 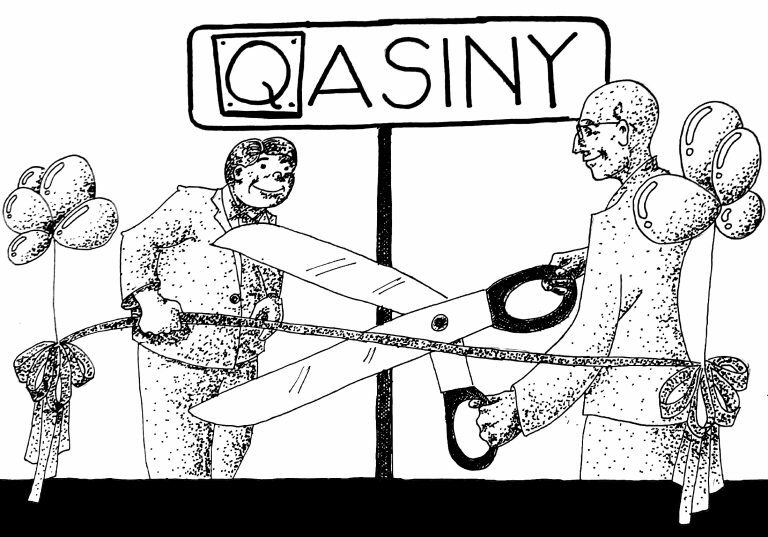 Knowing time is of the essence, Letter immediately tracks down the keeper of Q, mayor Pat Branson, and insists that it is needed in Kvasiny. 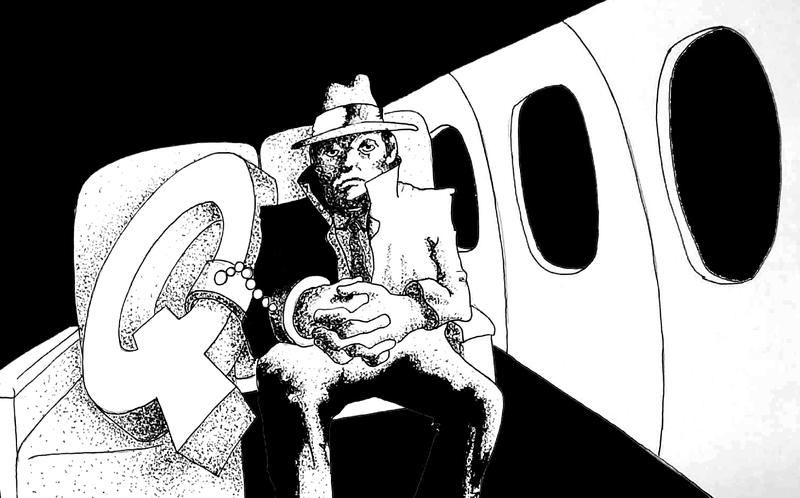 Although now safely in his possession, he must once again make the long voyage, refusing to sleep, rest, or even take his eye off Q before it has arrived at KODIAQ headquarters. With nerves of steel, our hero completes his mission and Q arrives in Kvasi... waaait, in Qasiny- much to the excitement of the people, who welcome it with open arms! Knowing that with great power comes great responsibility, the Q is set towards making a powerful and adventurous SUV. 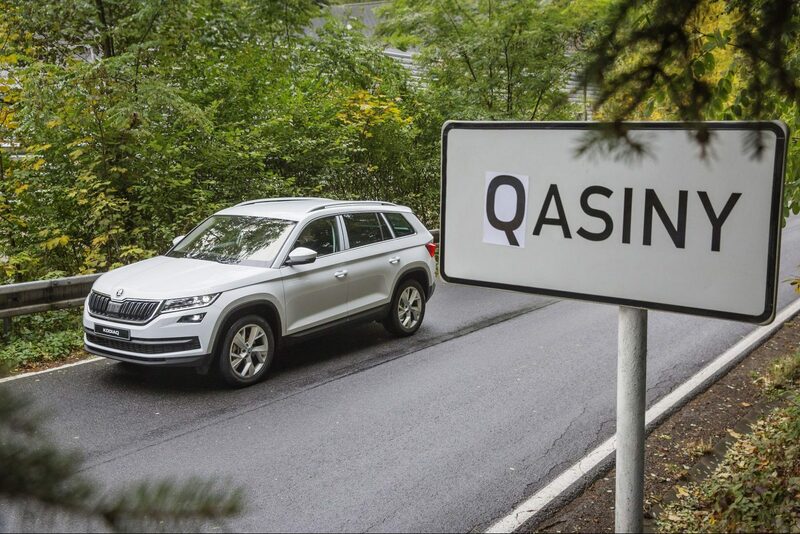 With the dawn of a new era, the production of KODIAQ begins! 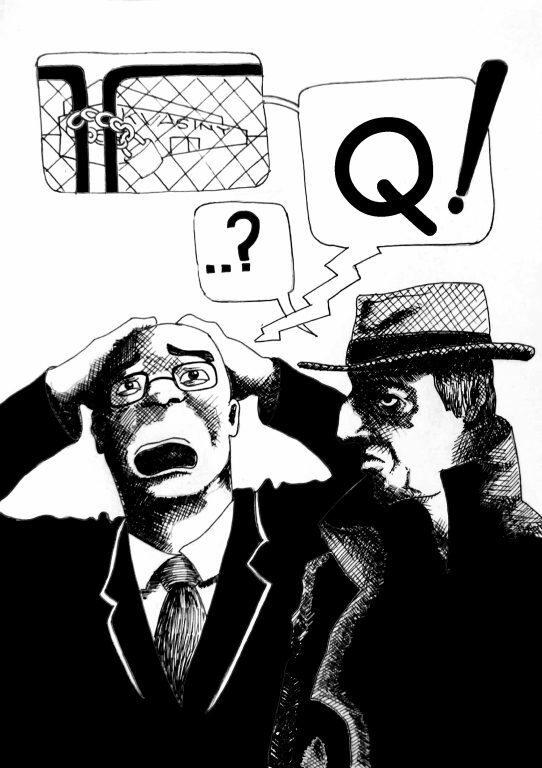 WHAT THE Q IS ALL ABOUT? 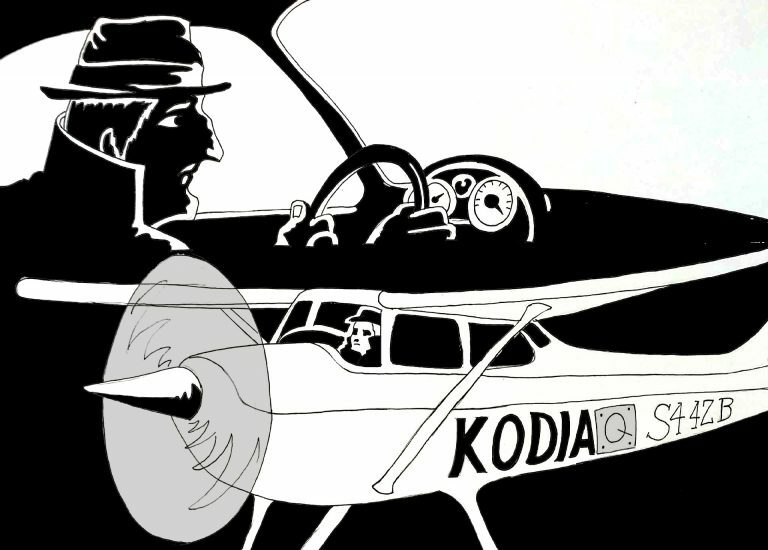 In May, the town of Kodiak, situated on the Alaskan island of the same name, changed its name for the new large ŠKODA SUV: the town name of Kodia‘k’ changed to Kodia‘q’. As part of its global marketing campaign, the Czech car manufacturer delved into the roots of the name and documented the connection between its new ŠKODA KODIAQ SUV, the island off the southern coast of Alaska and the bears who live on it.